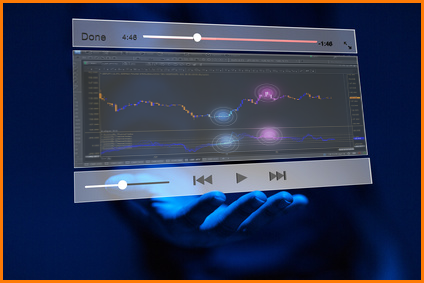 Pro Forex Trading Strategies May Promises to Quit if Deal Is Approved? May Promises to Quit if Deal Is Approved? The never-ending story of the Brexit fiasco keeps getting more and more ridiculous. 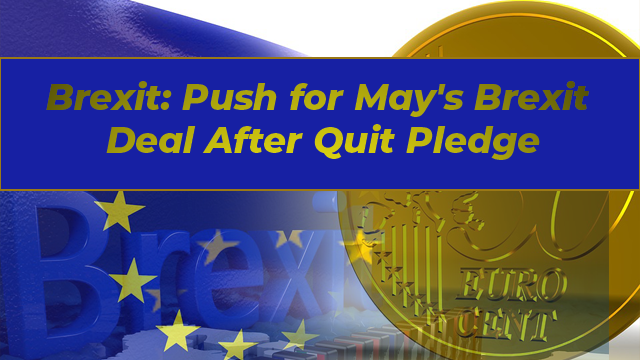 Why would Theresa May need to pledge to quit as Prime Minister if this deal Is approved? Perhaps, it could be a selfless sacrifice to help save the country from disaster while opponents are more interested in attacking her rather than saving the country. See what you think.